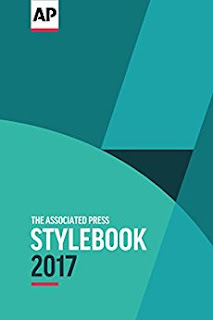 The Associated Press Stylebook 2017 is just out, and in addition to ensuring that your press materials meet the style guide most commonly used by reporters, there's new content on data journalism that make this even more of a must for the office bookshelf. The guidelines cover research and reporting with data; scraping it (a last resort only); and publishing it. 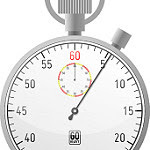 Of interest to communications pros is the advice to journos to give the readers access to the source data, something you should start anticipating as a request if you're sitting on data. Thank goodness that's easier than ever these days. Nieman Lab has a rundown on the data journalism changes here.